 You Can Make a Bail Bond Payment 24 Hours a Day. We can be reached 24-hours a day, 7 days a week. Bail bond arrangements can be made in person at our offices, over the phone, or by paying on our web site. Freedom accepts cash, credit cards or checks. Freedom Bail Bonds also subscribes to Western Union Quick Collect (available to send up to $5,000.00 for only $12.00) and we do offer credit terms. Click here for contact information and directions to the Georgetown or Austin, TX office.